solo exhibition catalogue, limited and numbered edition, published by MCZ , Faenza, Italy, 60pp. 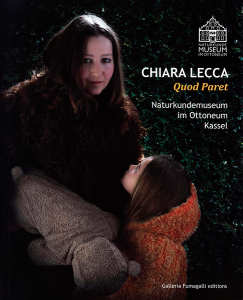 solo exhibition catalogue by GHISLA ART COLLECTION Locarno, Switzerland. 135 pp. cm 24 x 30. 2016_ SAY IT WITH FLOWERS! 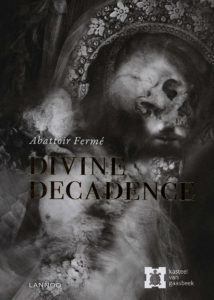 Abattoir Fermè, group exhibition catalogue in Kasteel Van Gaasbeek, Lennik, B. Lannoo edition, Tielv, Belgium. 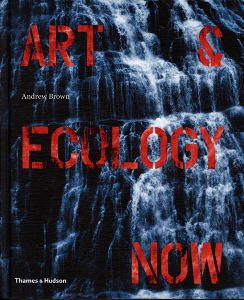 solo exhibition catalogue, Galleria Fumagalli Editions, Milan, Italy, 96 pp. 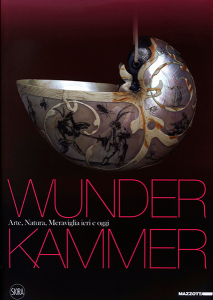 The exhibition catalogue explores the relationships between art, nature and wonder through the phenomenon of the Wunderkammer, notes “Chambers of Wonder” by late Renaissance. 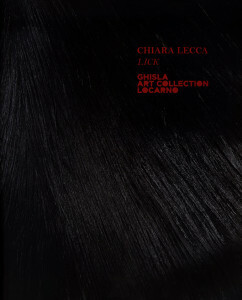 2013_ CHIARA LECCA. 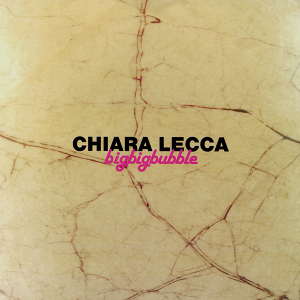 Bigbigbubble. 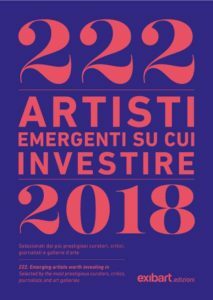 solo exhibition catalogue, Banca di Romagna Edition, Faenza (Ra), Italy, 96 pp. 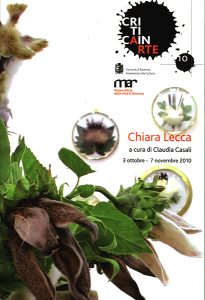 2010_ Chiara Lecca in CRITICA IN ARTE. 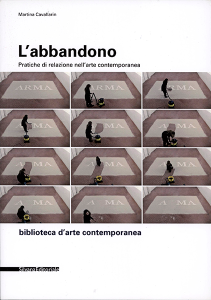 solo exhibition catalogue, Ravenna, MAR Museo d’Arte della Città, Italy, 2010. 48 pp. 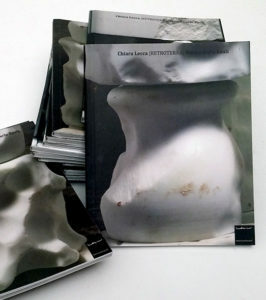 2010_ QUINTO QUARTO, personal catalogue , Galleria Fumagalli Editions, Milan, Italy, 152 pp. December 2011_ La freccia_ Giuliano Papalini “La giovane scultura italiana anima il mercato dell’arte” pp. 28, 30, Italy. 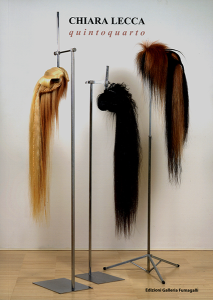 October 2011_ Gagarin Magazine _Stefania Mazzotti “A pelle di animale” p. 37, n. 7, Italy.